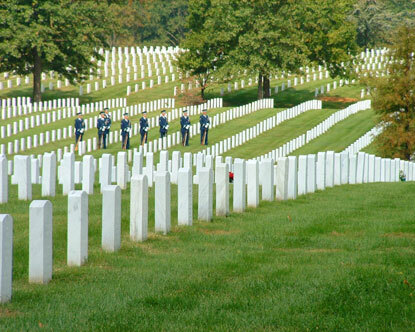 Nearly four million visitors come to Arlington National Cemetery each year. Most come to pay respect to their loved ones, to honor the leaders interred here, or to thank the more than 300,000 people buried here, many of whom were soldiers killed in the line of duty. No topics have been posted in Arlington National Cemetery community.